Former UFC heavyweight champion Fabricio Werdum (23-8-1 MMA) saved a teenager from drowning in Southern California. Werdum was spening the day relaxing with his family at the beach near their home in Torrance, California. About an hour after they hit the sand, the local fire department arrived on scene in order to rescue two teenagers who were trapped at sea. When Fabricio Werdum noticed that there was only one lifeguard attempting to rescue the kids, he immediatley jumped into action. Werdum went on to tell reporters that the situation was more intense than any fight. Fabricio Werdum is currently serving a two-year suspension which he received from USADA in May of 2018, this after being flagged for banned substances. The former UFC heavyweight champion recently requested his release from the promotion. 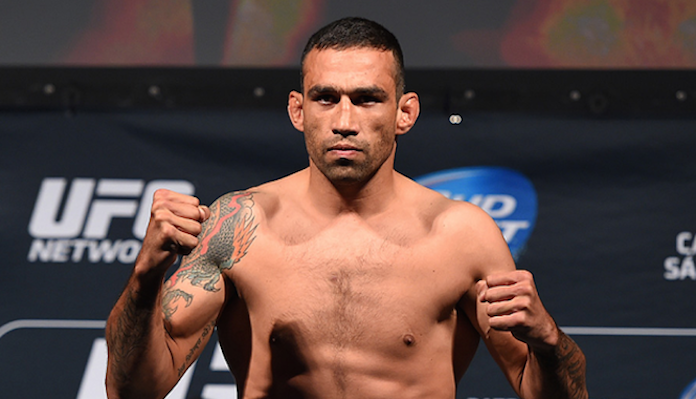 Werdum was last seen inside the octagon in March of 2018, where he suffered a fourth-round knockout loss to Alexander Volkov.